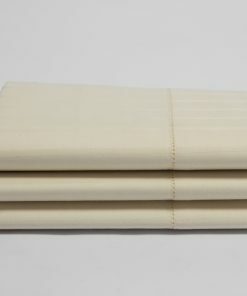 Our Organic Mattress protectors are among the best available in the market. 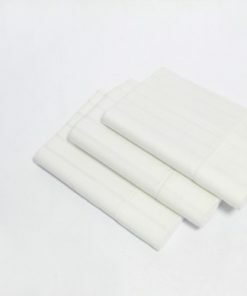 These have been made using soft organic jersey fabric on top and have been laminated at the back side using non-hazardous, Phthalates free, Poly-Urethane. 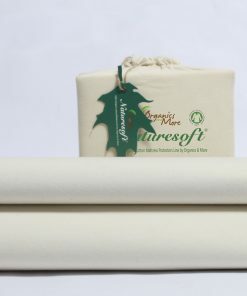 Our mattress protectors are not only waterproof but have great breath-ability as well which allows them to be used all year around. 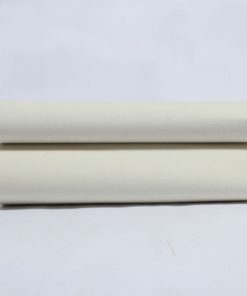 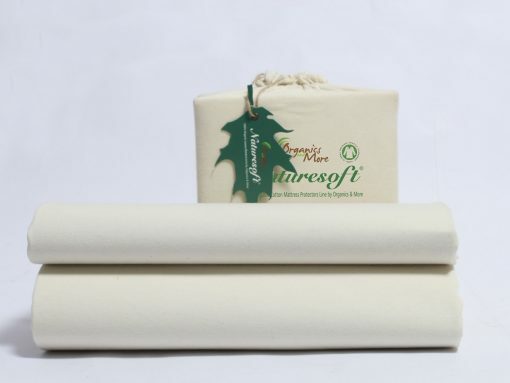 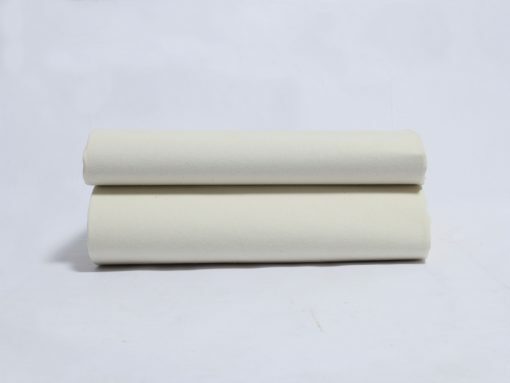 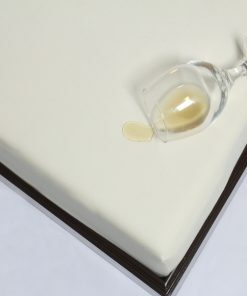 Our organic mattress protectors have 15 inches deep pockets and features an elastic that runs all around to gives these mattress protectors a perfect fit for most mattress sizes. 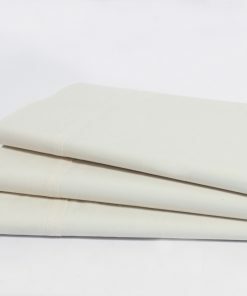 Give your mattress another extra layer of protection with our organic mattress protector waterproof lining. 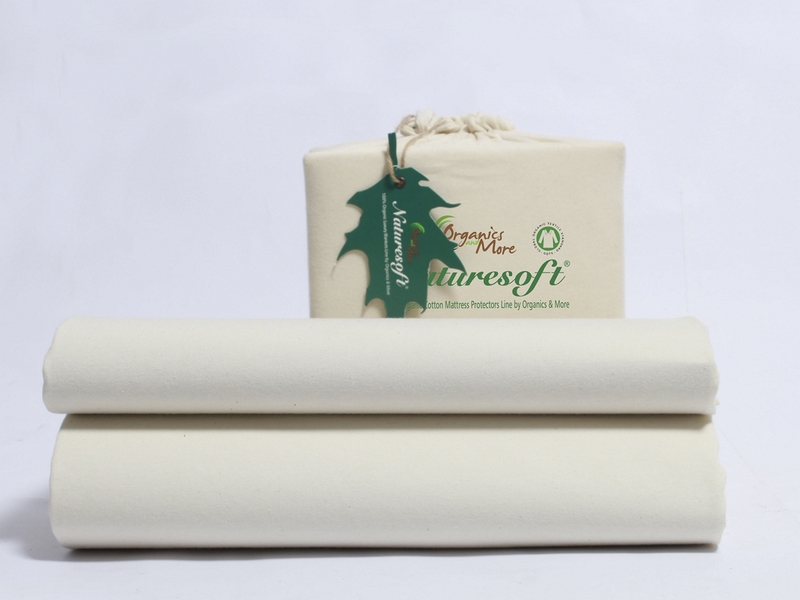 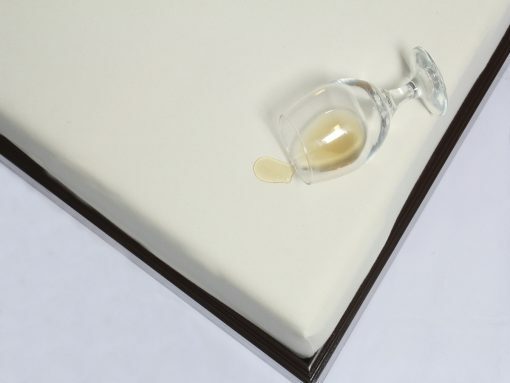 The mattress protector is designed to safeguard against liquid, stains and odor. 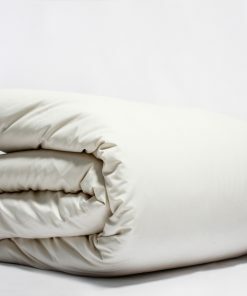 It also prevents allergens, pet dander, and dust mites from accumulating in your mattress. 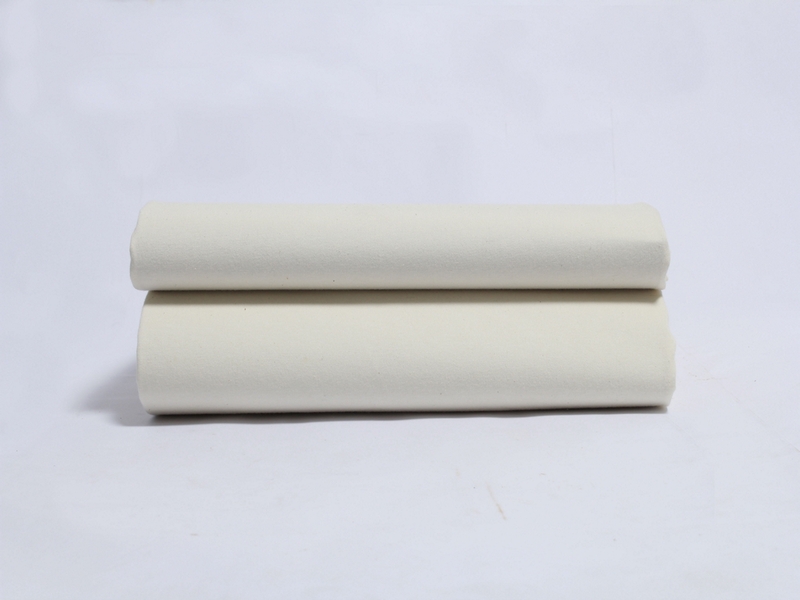 It is made out of 100 percent natural jersey fabric with a non-hazardous poly-urethane laminate at the back. 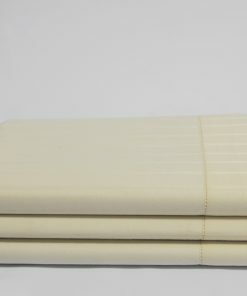 When you use the organic mattress pad underneath your sheets, you prolong the life of your mattress. 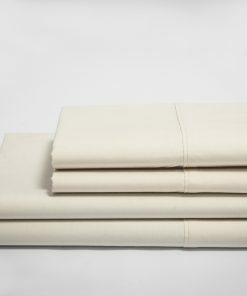 We offer several sizes of the organic mattress protector Queen, Cal King, Full, King, Twin and Twin XL. 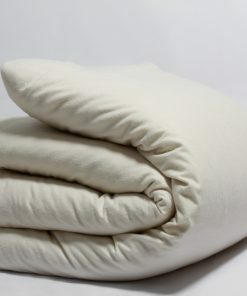 They have 15-inch deep pockets and an elastic around to ensure a perfect fit for the mattress. 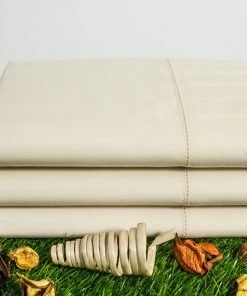 This is a wonderful mattress cover! 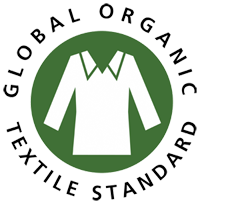 I love that it is organic. 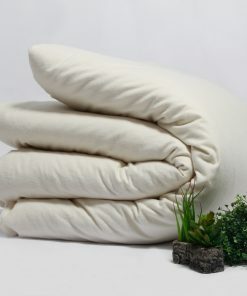 It fits very well and is very soft. I also love the protection it gives my new mattress. 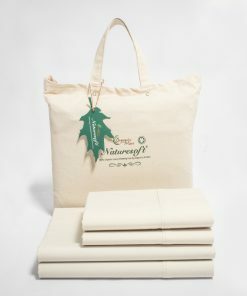 Shipping is fast at Naturesoft, and the Customer Service is fantastic! 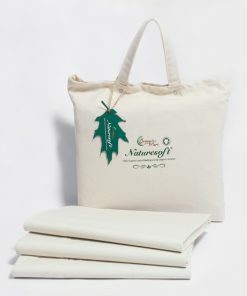 They are very quick at responding to inquiries and have great prices for high quality organic products. 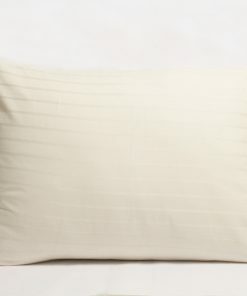 It looks and fits great and seems to do the job perfectly! 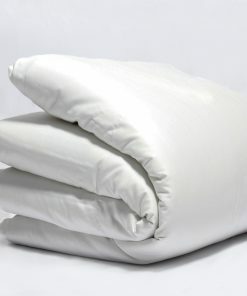 This is a great mattress protector! 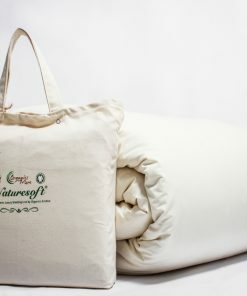 I have a potty training toddler, and I thought there was no hope with our all natural mattress. I was so happy to find this- it has proven it’s very “oops-proof”. 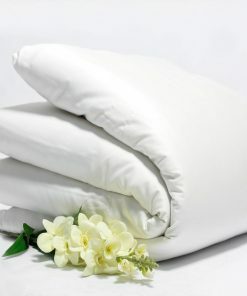 I bought this mattress protector for my natural king-size bed. 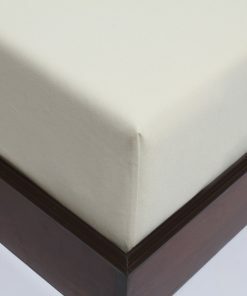 I was worried it would be a little too plastic and hard feeling for an adult bed, but it is not at all. 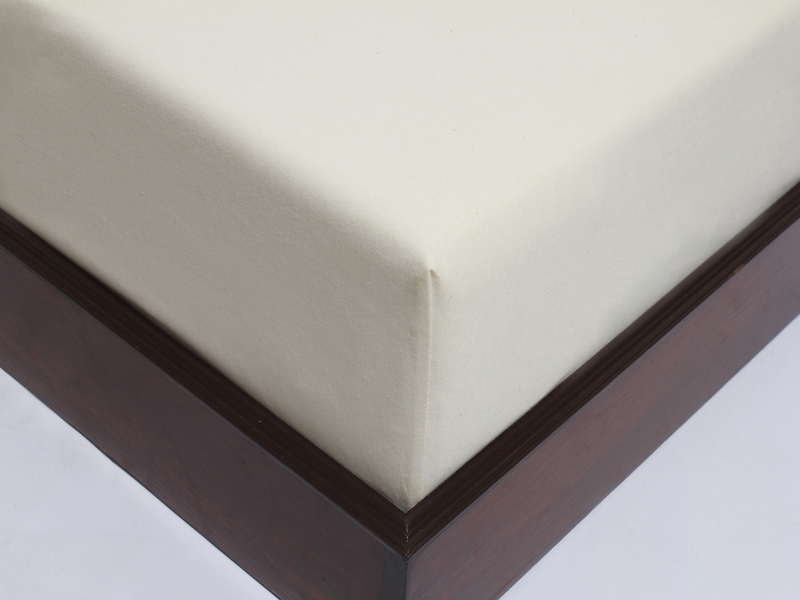 And it protects the mattress so well!